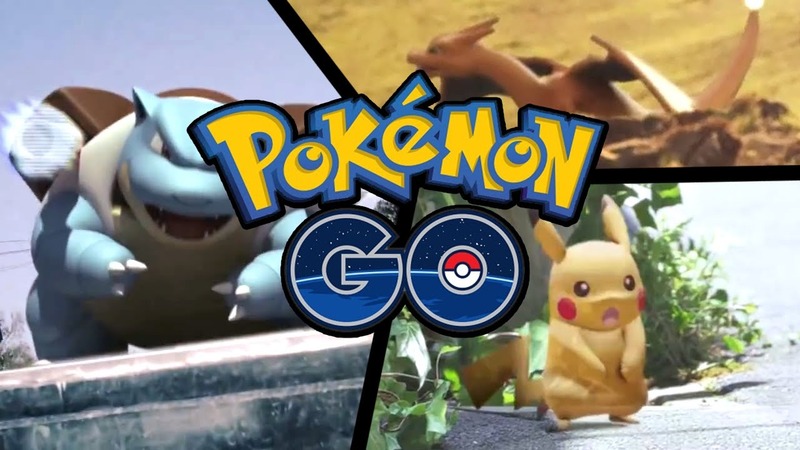 “Pokemon Go launches in the UK, is now the biggest mobile game in US history. Finally Pokemon Go is live in the UK. And I had to download it and give it a go. It’s a fun game but it’s popularity is unbelievable considering its fairly easy to play.